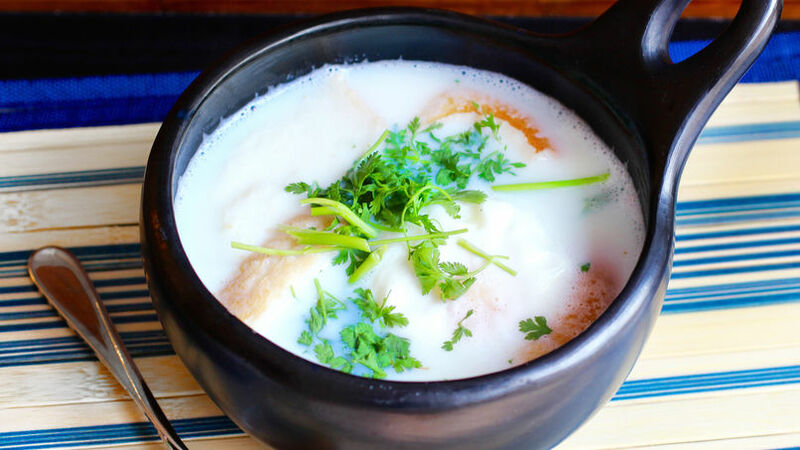 La changua is a classic soup from the Altiplano Cundiboyacense region of Colombia. It couldn’t be an easier nor more delicious recipe to prepare. There are very few ingredients: egg, water, milk, green onion, coriander, bread, and sometimes, queso blanco and potatoes. La changua is often served for breakfast, but it also makes for a great light lunch alternative.